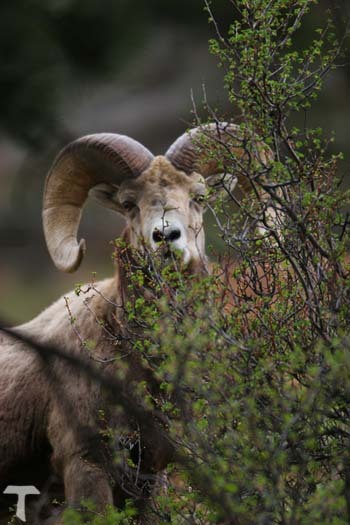 "Abraham looked up and there in a thicket he saw a ram caught by its horns. He went over and took the ram and sacrificed it as a burnt offering instead of his son. " Jesus said, "Learn what this means: 'I desire mercy, not sacrifice. For I have not come to call the righteous, but sinners.' " God requires transformation of our hearts to be merciful and forgiving. We must forgive as we are continually forgiven. Copyright � 2008 John Gaudreau. All Rights Reserved.